Welcome to the Official Hair Website! New York City! 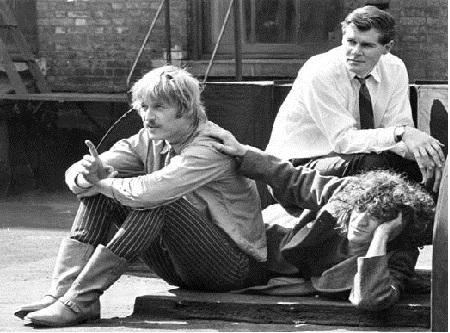 From left to right, James Rado, Galt MacDermot, Gerome Ragni. To send us videos, pictures or reviews of your production for posting on this website please contact our webmaster via email. This website is dedicated to telling the truth about the origin and evolution of HAIR, the show that first came into public view in October 1967. SUPERSOLDIER tells the story of Billy Trubble, a young soldier injured in battle, his spiritual ascension to another plane of existence, and his new found mission to confront the President of the United States. Featuring an eclectic musical score and a rich ensemble, this new rock musical is a kaleidoscopic exploration of the beauty in the world and the fragility of life as seen through all the colors of the Rainbow. 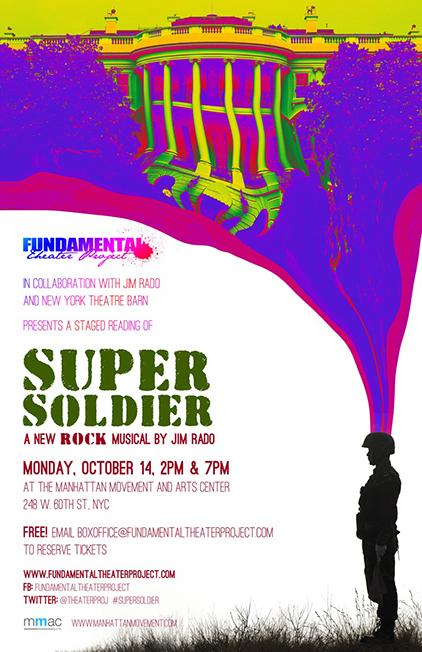 SUPERSOLDIER is a heavily revised version of the 1972 musical RAINBOW, then regarded as the sequel to HAIR. Video of the month : Tribute to Valeria Lynch, famous argentinian actress and singer. 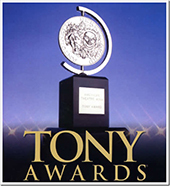 ______________________________________________________________________ Broadway production "summer Of Love" outstanding reviews! Read theses great reviews from: The New York Times The New York Post Bloomberg Back Stage The Record NY1 NewsRoom NewJersey ***GAY COUPLES GOT MARRIED ON STAGE OF THE ST. JAMES THEATRE FOLLOWING HAIR PERFORMANCE OF JULY 25TH, 2011 Watch the video ------------------------ Two young actors, Gerome Ragni and James Rado, who had become very close friends, were inspired to create a musical for the New York stage. HAIR was conceived and brought to its initial incarnation by them over a three-year period, 1964 - 1967. Book & Lyrics by Gerome Ragni & James Rado. It is important that the term "Book" be identified, in this particular case, for its 5 component parts: The Theatrical Concept, The Title, The Story & Plot, The Characters and The Dialogue. In addition to creating these five elements, Jim & Jerry wrote The Lyrics of the songs. Thus the credit: "Book & Lyrics." Late in 1966, they found the perfect composer to set their songs to music. Music by Galt MacDermot. He created the musical score over a relatively short span of time, approximately three months.